ultimate selfie. Your guests and you will be drawn to the mirror. You can’t help but, have fun. 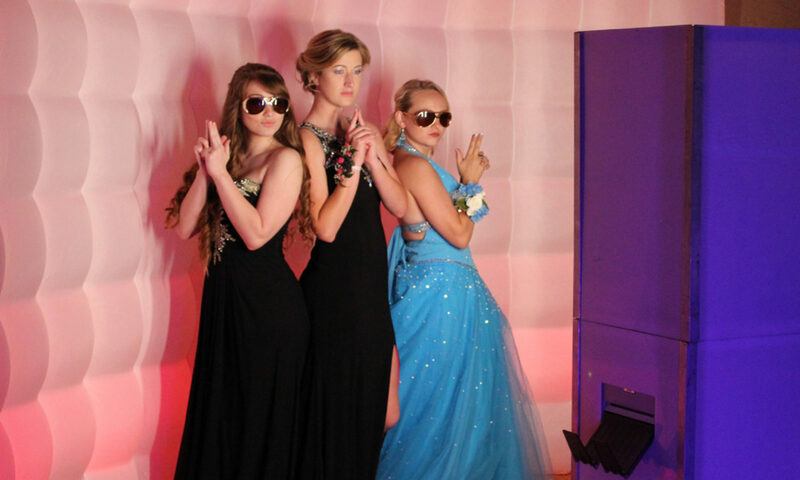 Our open air photobooths provide a streamlined classy look. They also allow larger group pictures then an enclosed booth. As your guests are having fun and goofing around in front of the camera, it can also help draw other guests to join in. Want you and your guests to be able to get electronic copies of your favorite pictures while you are at the event? 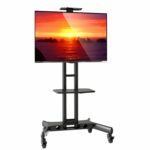 Get the social media station. 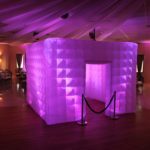 A color changing, light up wall as a backdrop for the photo booth. How much fun is that? 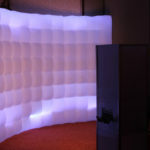 A color changing, light up enclosure for the photo booth. Oh Yeah! 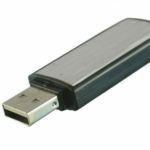 Get a copy of all of your events photostrips on a flash drive. Just a little extra flair. 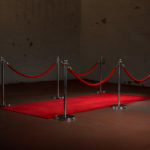 Give the photo booth guests red carpet treatment with an actual red carpet and stanchins. Add a projected slideshow outside the booth where all of the events photos are played for the guests to see.